Sunrise Calendar has finally found its way to Mac. 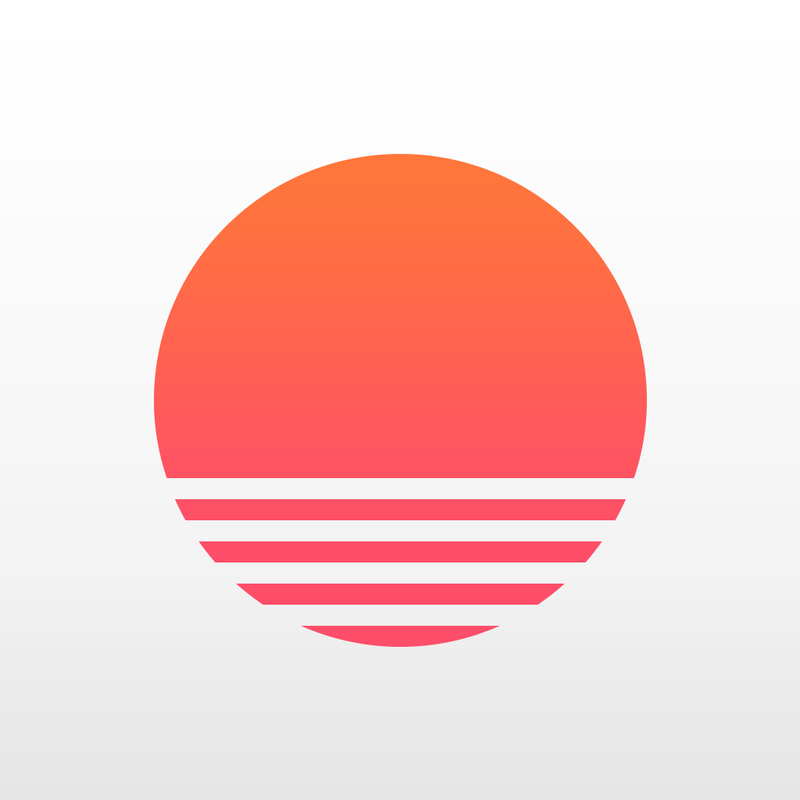 Sunrise made its debut in February last year on iOS, albeit as an app that's optimized for iPhone and iPod touch only. 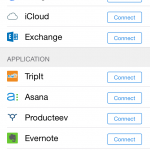 It didn't get optimized for iPad and iPad mini as well until last January, with the release of its 2.0 update. 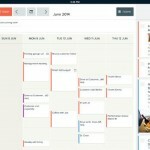 Now, the popular smart calendar app has been launched on Mac, too. 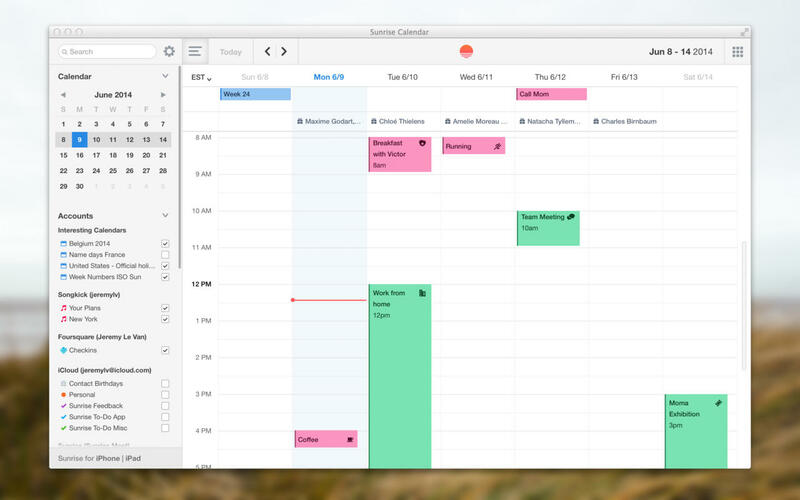 Sunrise for Mac offers a calendar solution that's designed specifically for desktop, particularly for Apple's desktop operating system. It features a full online mode, native notifications for reminders, and integration with third-party apps (including ones that were added to Sunrise for iOS through an update a couple of weeks ago). The app, by the way, currently supports Google Calendar, with syncing in effect across all Sunrise apps on mobile (including Android) and desktop (including the Web app). Compatible with OS X 10.9 or later, Sunrise Calendar is available now on the Mac App Store for free. It's pretty lightweight, as it requires only half a megabyte to install. Sunrise Calendar for iOS is available on the App Store for free and is compatible with iPhone, iPod touch, and iPad running iOS 7.0 or later. For more information on Sunrise Calendar for iOS, see also: Sunrise Calendar Finally Updated With Exchange Calendar Support and Sunrise Calendar Updated In Response To iCloud Credentials Security Issue.